RunningSwede : Boston 2014 Increased field? We are about a month away from Boston Marathon registration opening. Still no final decision about the size of the field. 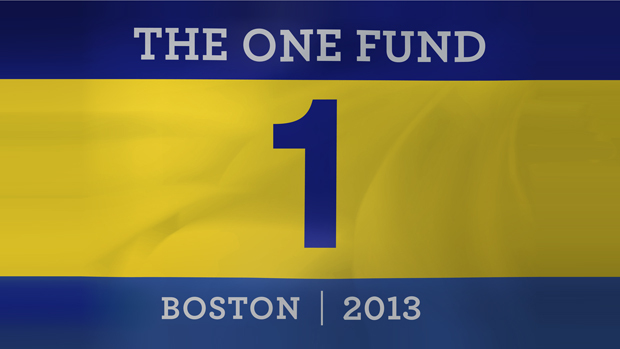 All over the world we have noticed a huge desire to run the Boston Marathon 2014. When talking to snabbafotter (blogger and fast runner) from Sweden, he mention that more and more runners would like to run Boston Marathon 2014. As always runner are nervous and anxious about the qualification. When I first ran 2009, I signed in 2 months after the opening day for registration. Not a problem! Its a different story now, Marathons are selling out like rock concerts and its almost like the marathon organizers are competing, who can sell out the race fastest. According to Boston Police the field will be increased for 2014 by 9000 runners. Approximately 5600 of those spots are guaranteed for the runners who couldn't finish Boston 2013. B.A.A has still not confirmed this, but they are hopeful and are working with all the involved towns and communities http://www.runnersworld.com/races/baa-on-bigger-2014-marathon-we-are-hopeful. 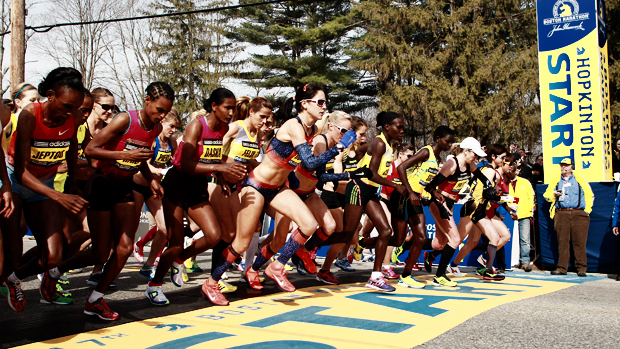 What does it take to get into Boston 2014? No one knows at this time, its all speculations. You can follow the some forums with runners who discuss this topic. Runners World forum. My qualification time is 2:59:47 and for my age group you need to complete a 3:15 marathon on a approved course. My time should hopefully be enough. Hotels: If they increase the field, hotels can be an issues. Prices will most likely go up. I have already confirmed my stay in Boston. just to be on the safe side. If you re planning to run Boston, start to look around now to secure your stay and for a cheaper price, Prices will go up closer to the race. For 2014 I hope to be back again in Boston representing Skechers Performance Division! and #teamwickedbonkproof!